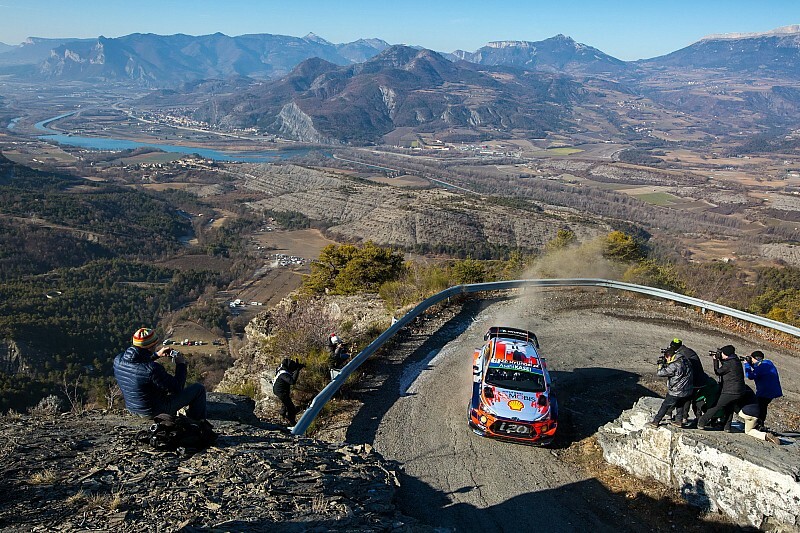 Established European rounds of the series are coming under threat from events like the Safari and Rally Japan – both of which are expected to join the WRC next year at the expense of European events – and Todt says sharing events could be a way forward. 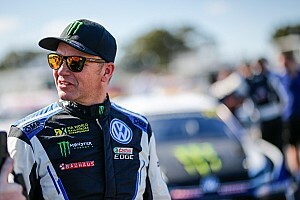 The first two WRC rounds of the season are shared, between Monte Carlo and France on round one and Sweden and Norway on round two. 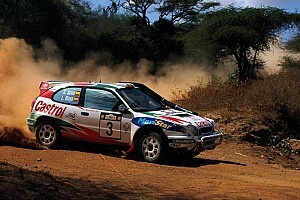 Ireland is another example of how a cross-border association has worked, with two WRC-counting Rally Irelands running between Northern Ireland and Ireland. 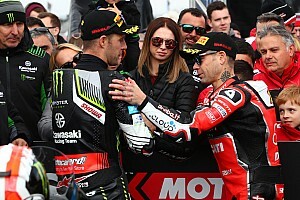 Todt said: “I want a global championship and so I want rallies in Europe where the history of rallying started – but I want to go to every part of the world: Latin America, Asia. "I feel bad we don’t have rally in China – clearly we had some attempt, but it did not work – India, Indonesia or Thailand. And a huge country like Japan, it’s just a question of time before we are there. "It’s great that we have a Korean company like Hyundai, but I want some Chinese manufacturers. I want to go back to Africa and we’re working on that and [on getting to] the Middle East. “That’s what we want to achieve but we cannot host 20 rallies, we need to find criteria. I wanted to have multi-country rallies: I thought one rally could use two countries. Kenya and Japan will both run candidate rallies this season and are expected to be included if those events run successfully. 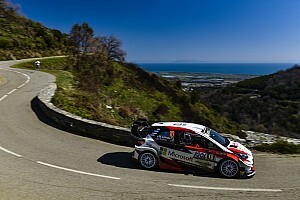 Currently Corsica, Germany and Sardinia are understood to be the European events under pressure, with two likely to be dropped to make room for the Safari and Japan. Despite the WRC Promoter’s appetite for more events, the calendar is unlikely to be expanded beyond 14 rallies at the behest of the manufacturers. WRC Promoter managing director Oliver Ciesla wasn’t keen to discuss individual rallies, but urged series stakeholders to look further to future. “The championship, in its entirety has had 32 countries. They went, they came, the championship survived, the countries survived. I don’t think we need to hype so much which one is going. "If it will be France, Italy or Germany going then in that very moment, of course it will be bad news. What we need to see in the long term is what’s best for the championship. “If we do not go to the biggest markets in the future, which is also China and the United States, then this is not interesting for sponsors and car [manufacturers] to make their business in the future. And if you do not run a product that they sell then this is also a threat. And it makes little difference what European country we’re in or not in if they want to go to China, India or the US. 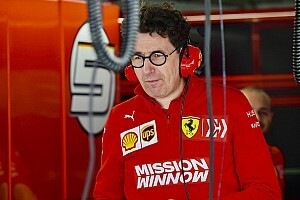 Ciesla admitted he could see value in Todt’s idea of two-country events, adding: “I am not against this, but the technical implementation needed to have two countries working together is complicated.